Stranville Living is pleased to introduce you all to this perfectly designed and potential revenue property that you have so tirelessly been searching for. 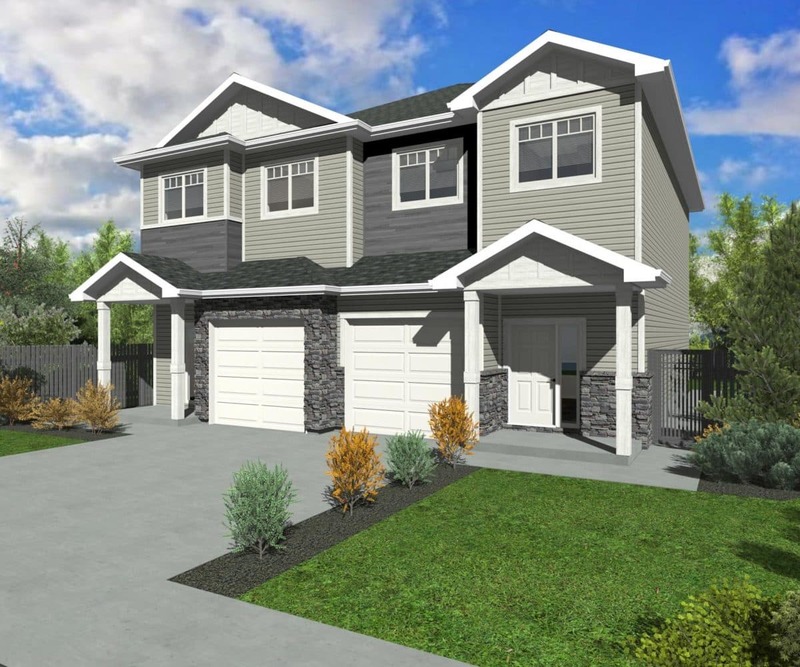 The Falkirk Duplex allows you to create an inviting home on one-side while giving you the added bonus of creating a steady revenue stream in the second. The Falkirk offers some amazing features that will suit both your buying and investing needs. These duplexes are currently labeled as available and “under construction”, so please contact our Country Meadows West sales consultant, Brody Prete for more in-depth information and find out how you can make this both your new home and investment property!